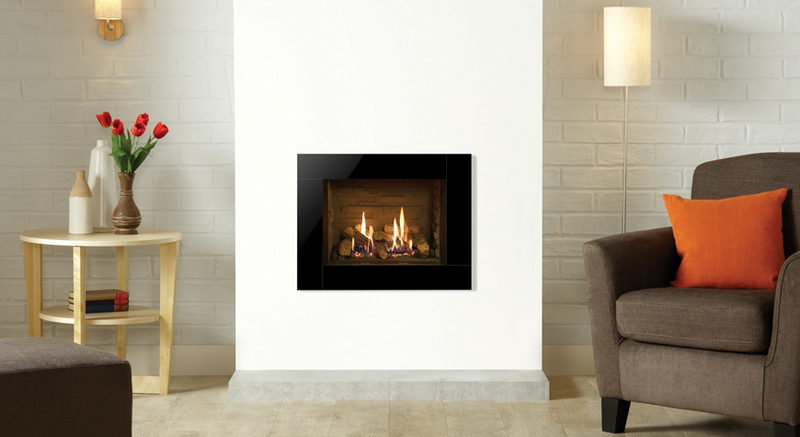 The Gazco Riva2 500 Icon XS is a frame with a real impact! Blending traditional appeal with modern convenience. 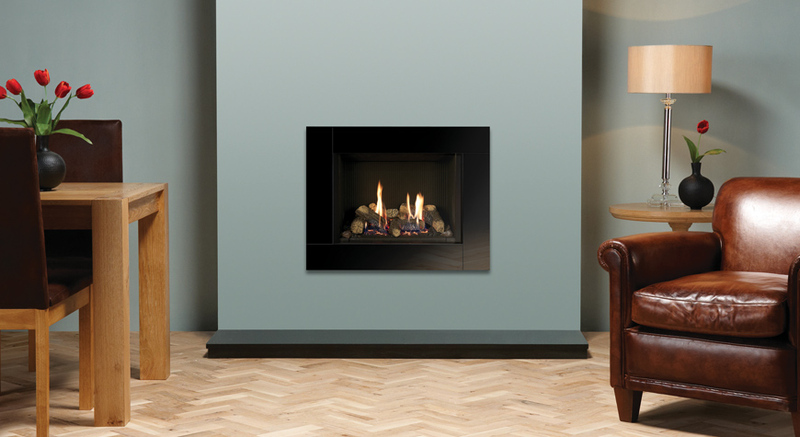 Incorporating the highly desirable styling of the CL range the CL7 offers another alternative to a freestanding stove. The Dovre 225 4.6kW stove is new to the Dovre range.